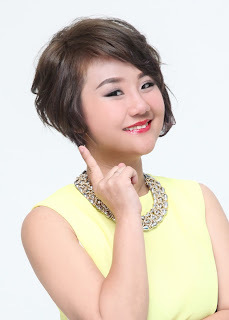 Wendy Pua | Malaysia Chinese Lifestyle Blogger: Saint Seiya @ Kepong Metro Prima! 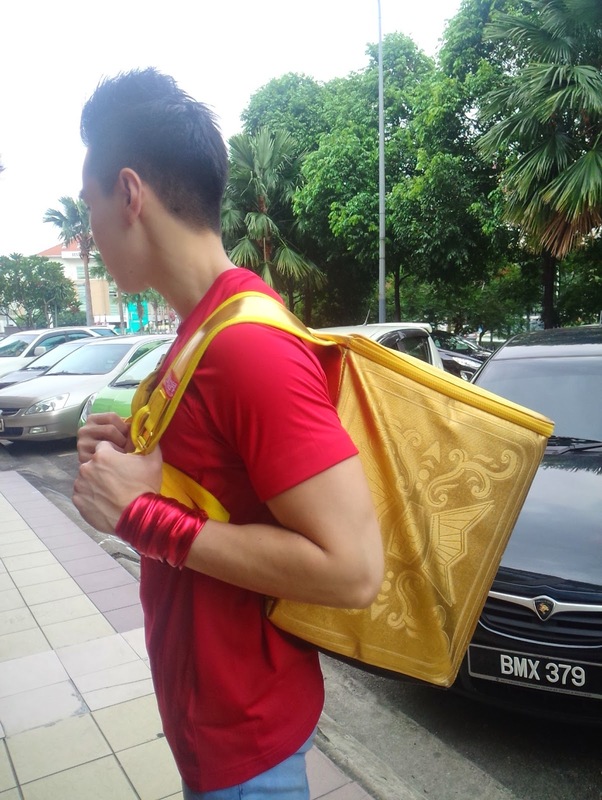 suddenly spotted this 2 handsome guy carry big gold colour box and reminds me of a famous manga series – Saint Seiya where the characters in this manga have super powers. the super powers are in this box referred as Saint Seiya Pandora Box. I was wondering what’s inside the Saint Seiya Pandora Box NOW. 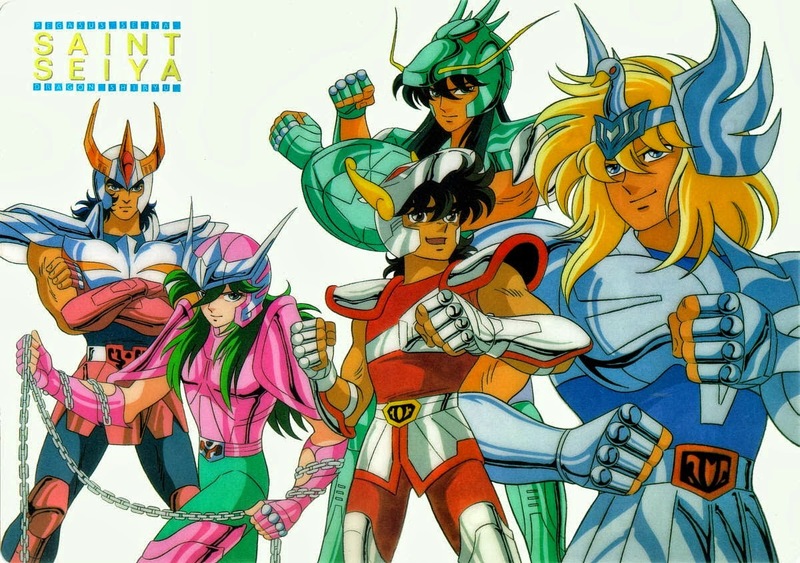 Is Saint Seiya (聖闘士星矢) Your favourite manga as well? Someone told me that is his childhood favourite Manga too! 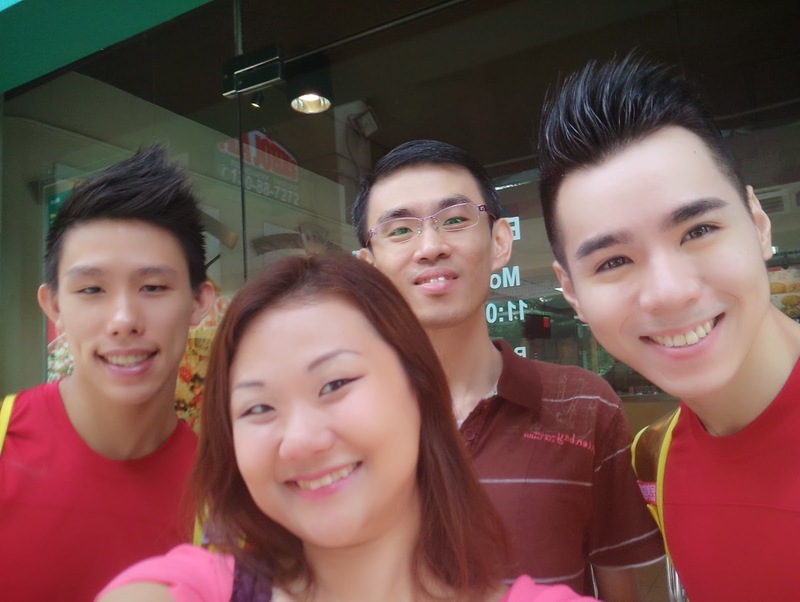 Take a welfie with this 2 handsome guy as a super fans of Saint Saiya is a MUST! I like their body shape, feel so manly….! Why are they here to promote Saint Seiya? Is there any Saint Seiya new manga /Online Game Coming? Check Out My Upcoming post Ya!